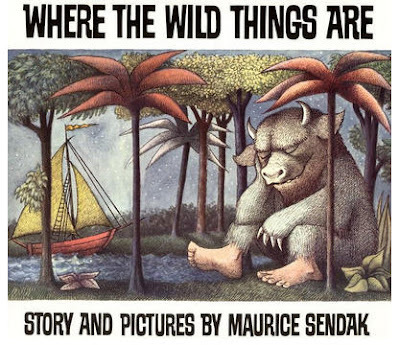 So here’s my second 1963 series possibility: 21 essays on Maurice Sendak’s Where the Wild Things Are. 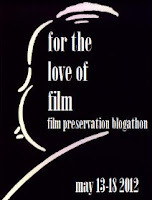 Over the next three days, I’ll be proposing some more 1963 ideas (with no promises that I’ll necessarily be getting to any of them…) But I’m wide open to other suggestions. Any ideas for 1963 movies, books, short stories, poems, songs, or other cultural artifacts that might inspire a good 21 Essays series? Please share!